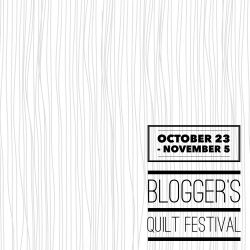 If you are here from Blogger's Quilt Festival, welcome! 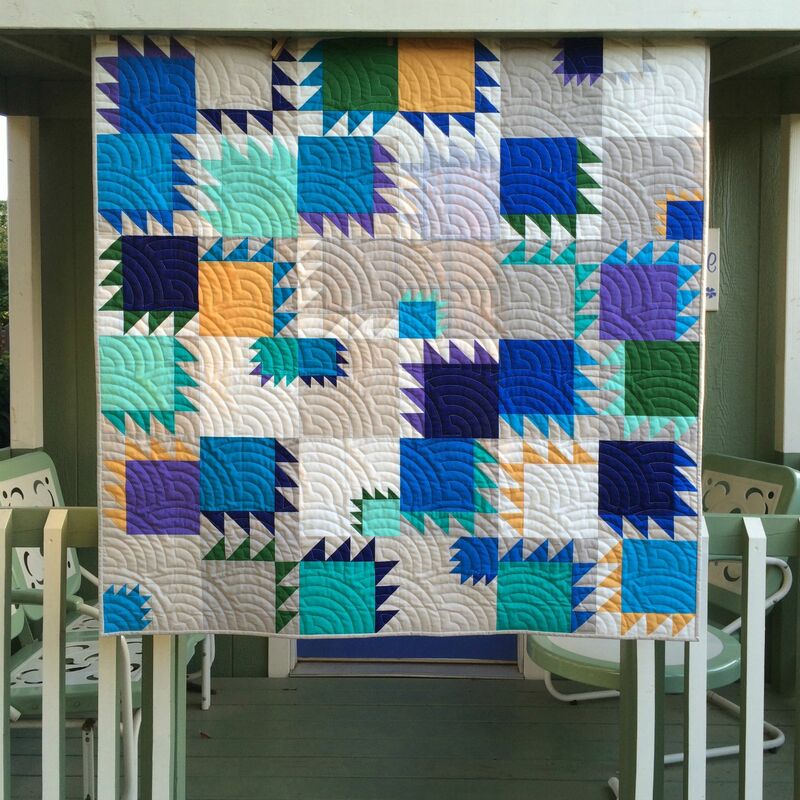 Delta Breeze might be one of my favorite quilts I've made this year. I received a stack of Soho Solids from Timeless Treasures in a beautiful range of colors, and then added some of their neutrals as well (more details here). The original inspiration came from pew upholstery in a church Mark and I visited in spring. It might not look too inspiring at first glance, but it reminded me of classic bear paw blocks, two different sizes and turned every which way. You can even make your own version. There is a tutorial on the Timeless Treasures blog. Thanks for stopping by. Hope you are enjoying the show. SO lovely- I love those colours together! And doesn't the quilting add an extra dimension to it! I'm surprised you didn't call it Periwinkle! This is a favorite of mine!! 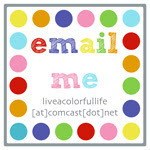 Love your use of color here. Si really like your quilt! I am amazed that you got the inspiration from that upholstery! I really don't see it and your quilt is a tremendous improvement! Great quilt! I love that you shared the inspiration for it too. I've taken pictures of chair backs before, though none of them have become quilts yet. This is really nice Cindy. Solids always pop ! Beautiful quilt, love the bright touch! 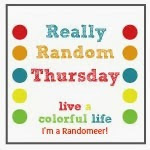 Fun to visit blogs from BQF! It's beautiful Cindy and perfectly photographed at Periwinkle Cottage! It's a fabulous quilt, I love the clam shell quilting. Love the addition of the HST's to the squares - it adds an element of fun. Beautiful design! I love this quilt! What a fun inspiration shot too. Oh it's lovely. I would never have thought of combining those colours, but you've really made them work. 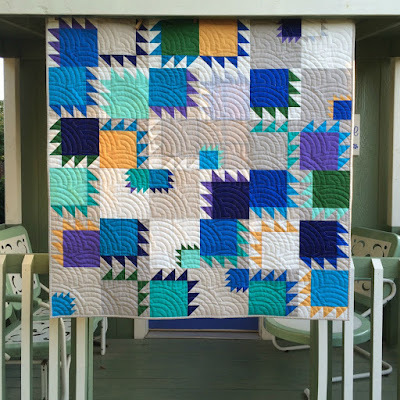 I love how the quilting stands out too. Well done. This quilt is so fun! The bear paw block is a fun block anyway, but to see how you used the color and size to spice it up...It really adds to the party. Pretty. I really like the colors. The quilting has a wonderful overall effect. THIS IS AMAZING. I love the color palette and the play on scale. Well done!! Love this color palette and the design is just so cool. Love how you interpreted the inspiration into a quilt. I ORDERED the fabrics. Does that count towards the making of this quilt? I hope to get to them this month, and maybe next. 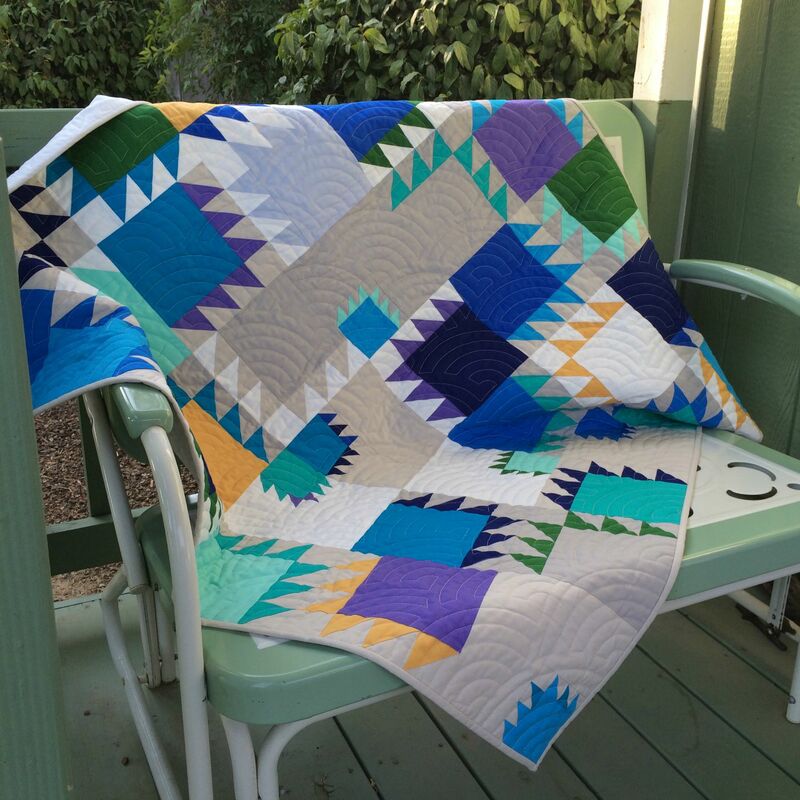 Such a gorgeous quilt--hope you win BIG.